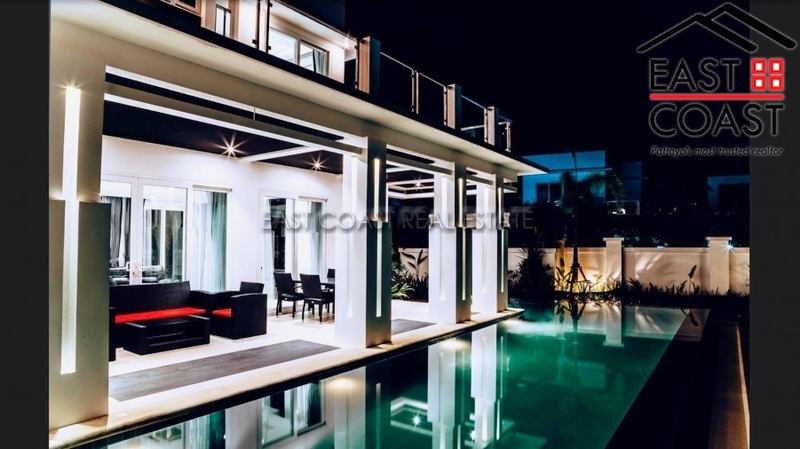 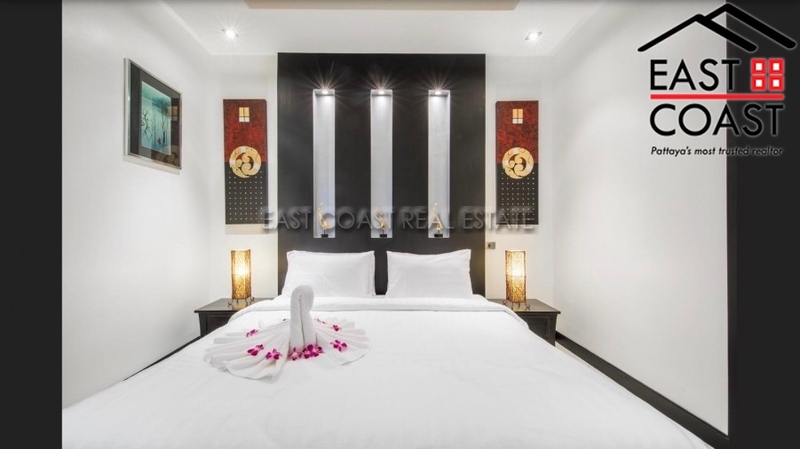 Palm Oasis is located in Jomtien and is a modern private development in a secure community. 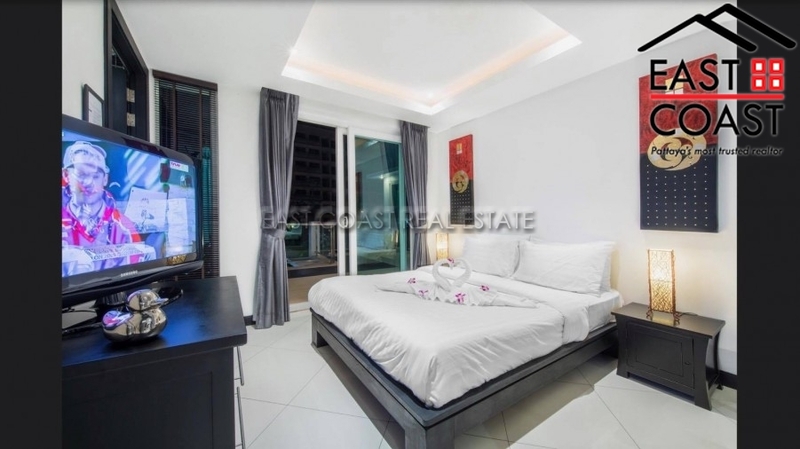 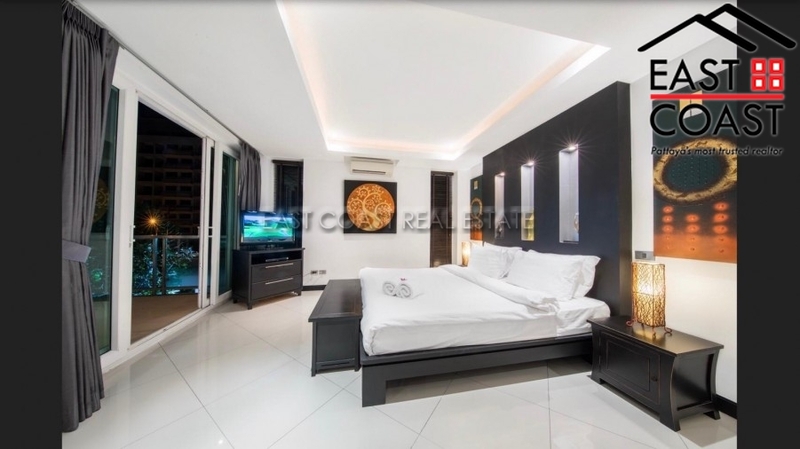 The development is only a short few drive to Jomtien beach, has very good security, CCTV and very well maintained. 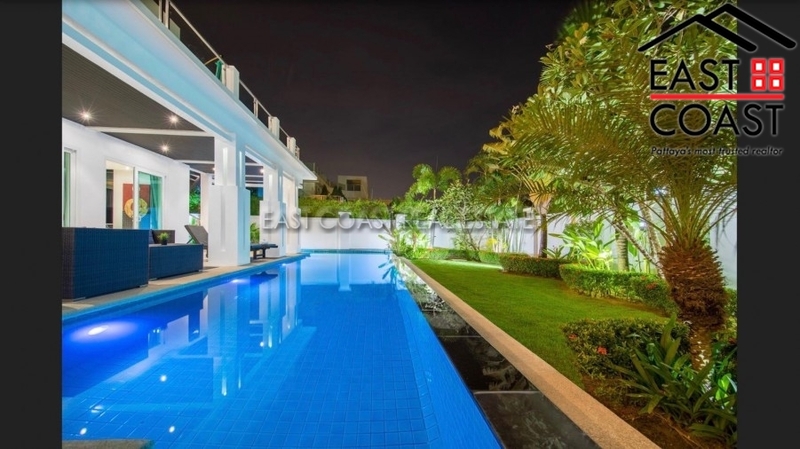 The house has a very spacious modern living area with beautiful views to the garden and private pool area. 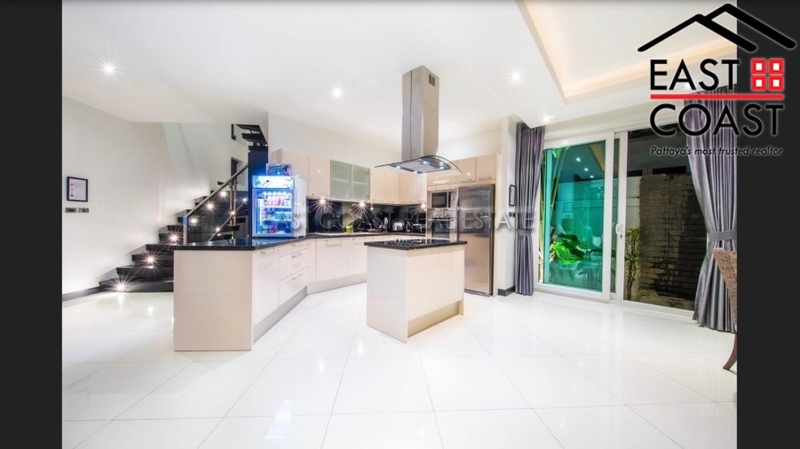 Furnished to a very high standard the house has a modern fully functional European kitchen with 5 bedrooms and 5 bathrooms. 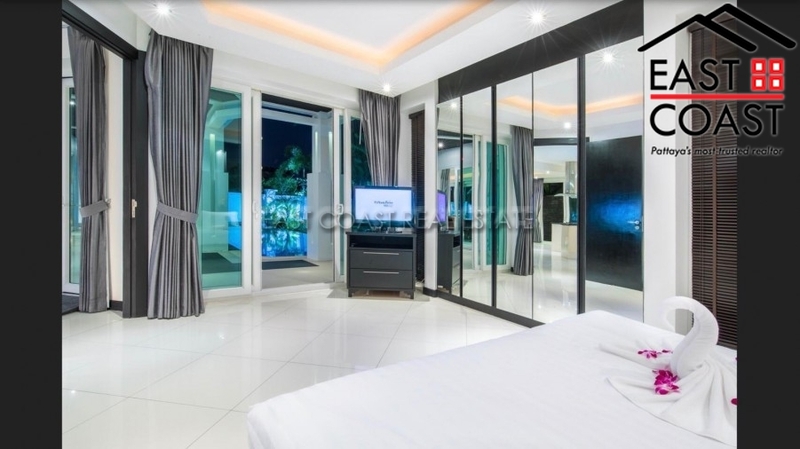 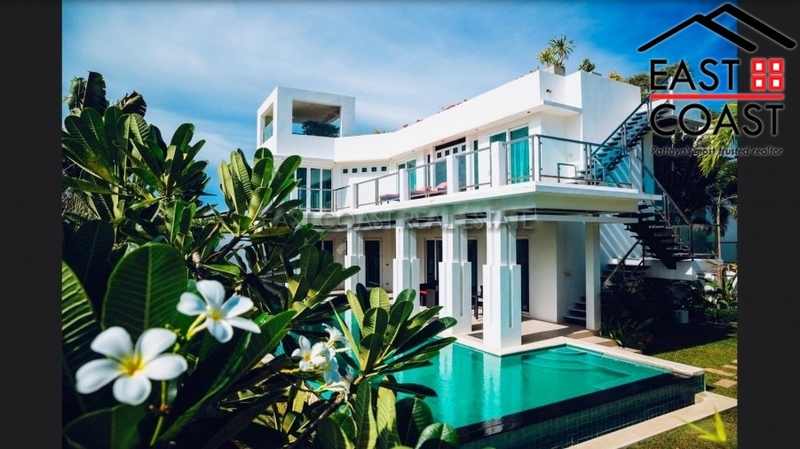 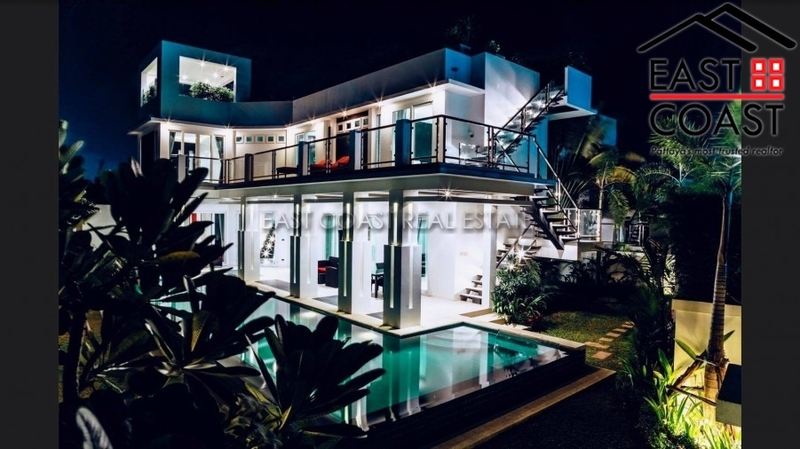 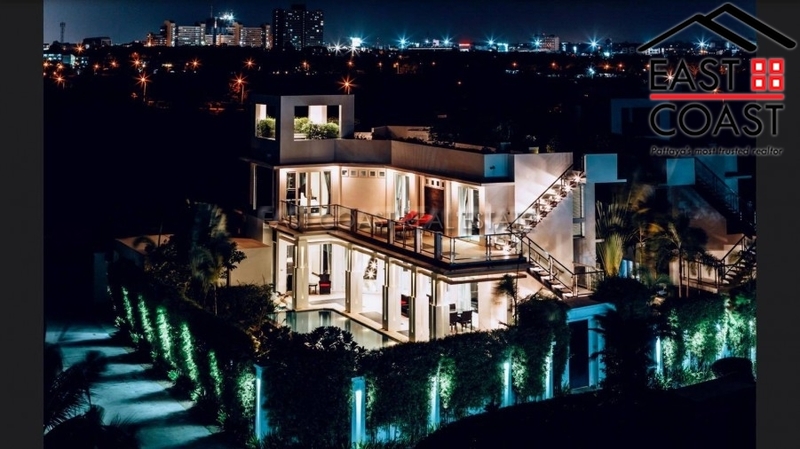 A roof top Jacuzzi with stunning views of Pattaya city and surrounding areas give this beautiful house an extra touch of luxury.